Being a songwriter can be tough and if you’re going to make it, you need advice from someone who has been successful, hopefully in a sustained, highly productive way. If that person is also an educator and a researcher into songwriting practice, then he or she is likely to be able to give you cool tips in a clear and concise way, based on proven techniques, not just a ‘here’s how I think I did it’ kind of way. I’ve been doing this songwriting stuff successfully since 1974 (getting old). For many years I’ve been fortunate enough to receive six-figure royalty cheques as a result, so I know what I’m doing. I’ve been a university lecturer in songwriting for the past 6 years, and wrote the Songwriting Courses for the Australian Institute of Music. My students report that I am an excellent teacher, and truly awesome (these students usually get high scores). I’m currently studying towards a PhD (Songwriting) at the University of Newcastle, Australia, and in March 2015 began teaching songwriting at Macquarie University. I’m currently researching all the available educational and academic books and articles on the subject, writing a book about songwriting, and preparing curricula for several other universities. I’ve made nearly every mistake possible, so hopefully you won’t have to…. 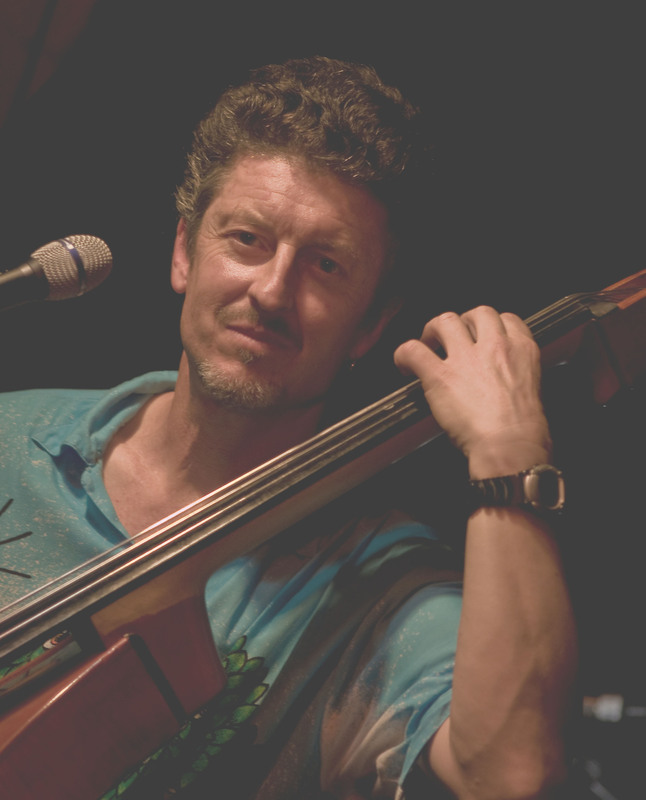 “Clive is an absolutely fantastic teacher whose passion for music is nothing short of infectious. My musical career has been impacted greatly by his input and I will be eternally grateful to him.” Michelle Cashman, current Bachelor of Music (Composition) student at the Australian Institute of Music. “Clive was one of the first teachers I had when I started at university. I looked up to him as a mentor not only for his songwriting methods or tricks but particularly for his life experience. His wisdom spans from deep life-discussions (such as applying “the rocking chair test” to measure your choices at every fork-in-the-road) to far simpler “have you considered…?” moments (such as leaving a backup hard drive at my in-law’s house in case of a fire… because it happens).” Michael Chow, current Bachelor of Music (Composition) student at the Australian Institute of Music. “Clive is a great communicator, a great listener and really knows how to tap into your musical world to bring out the best in you.” Mike Paxton, graduated from the Australian Institute of Music with a Bachelor of Music (Composition) in 2013. “On Clive’s 30 day detox, I quit smoking, dropped 40 kilos, patched things up with my estranged mother, found my dog and quit biting my nails. Thank you, Clive, for changing my life.” Michael Chapman, graduated from the Australian Institute of Music with a Bachelor of Music (Composition) in 2013. “Clive has long hair so he must know something about music.” Anonymous.